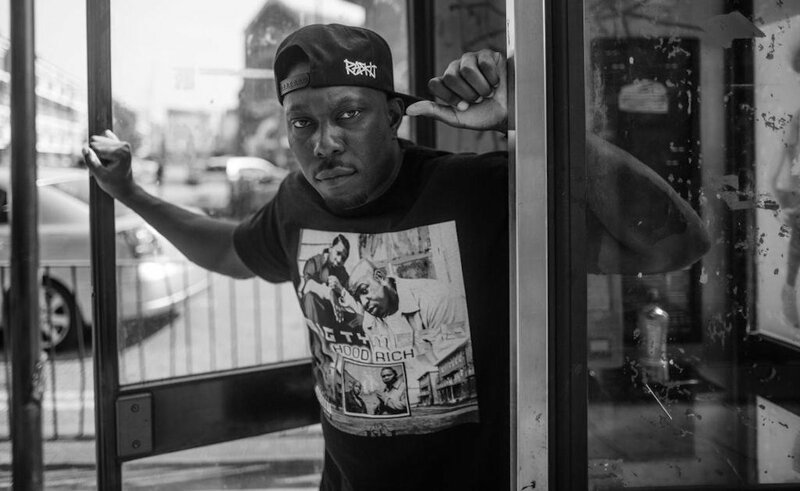 Dizzee Rascal Ain't Posing Or Posting On Tongue-In-Cheek New One "Ghost"
When Dizzee dropped Raskit last year, we all rightly went nuts for the boy from Bow's return to a tougher, grittier rap sound. Since then it's been a reliable source of bangers for us to keep coming back to. One such cut is "Ghost", a bass-heavy anthem with an immediately quotable hook and a thumping production. Now he's dropping the video for the track, directed by Laura Weaver, and even all these months after the album's release, there's plenty of life in "Ghost" and these glamorous, tongue-in-cheek visuals are still more than welcome. With this apparent renewed energy, we can't wait to see what Dizz has coming up in 2018.